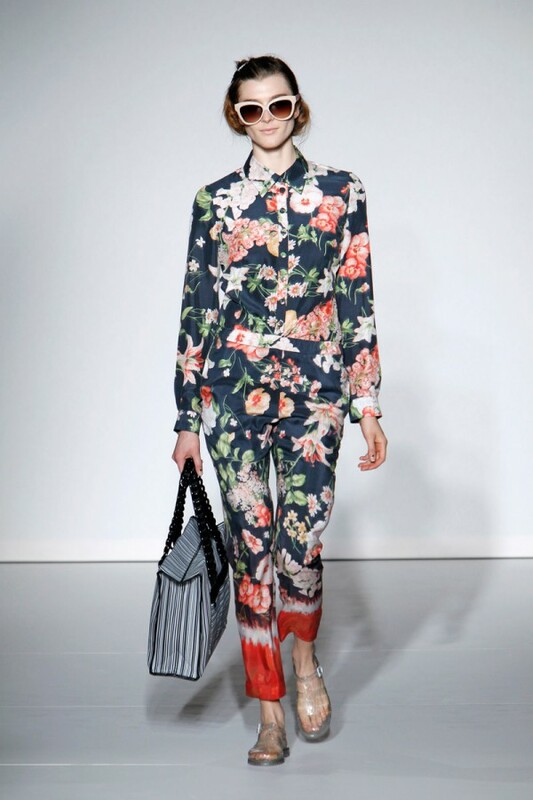 Florals are never ending this Spring Summer 2014 and we want to show you how to wear the floral trends from the soft feminine way to the more edgy high on trend way. Designers has shown us a variety of prints this season and pinks with greens is the most popular colours to wear for this year. There are thousands of floral prints to choose from and what makes this trend so fun is that it has no rules - the more flowers the better! 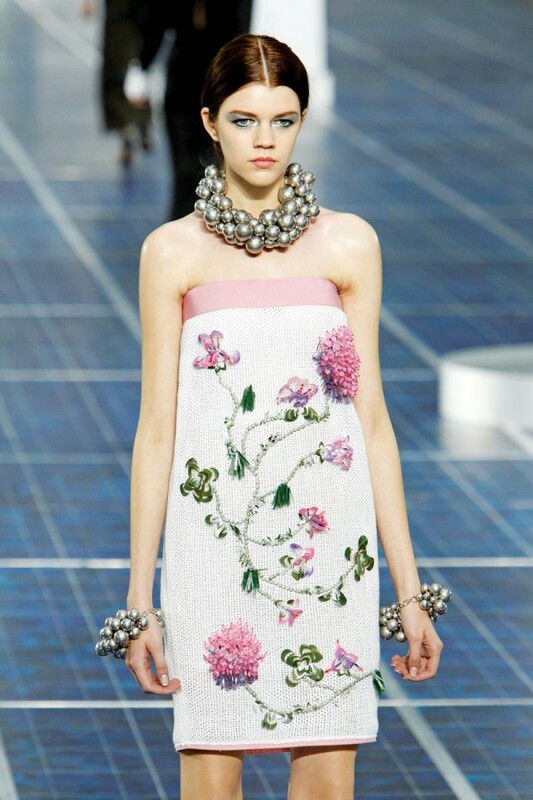 No comments yet on Floral Prints for Spring 2014.